Don't miss this fun ride with a community vibe. Registration is limited and will sell out fast! Mountain Pedaler Bicycles from Angels Camp and Jackson Bike Shop will provide mechanical assistance at the rest stops. Friendly, on-the-road support will be available as well. ​The Calaveras Amateur Radio Club will help monitor cyclists and walker safety with vehicle support using two way radios and SAG Trucks. ​​Rest stops will be stocked with fruit, snacks and drinks sponsored by Mar-Val Valley Springs Store. The Park Administration has two beautiful indoor bathrooms for all participants. For Walkers, there is a porta potty at beginning of Cameron Trail Head. For cyclists on the long ride, porta potties are located at miles 6, 13, 26, and 29 for long ride. For cyclists on the short ride, porta potties are located at miles 6, 11, and 14. Afterward the ride, the Tri-Dam lions will prepare a Chicken-in-a-Barrel lunch, or corned beef. ​From Stockton California, take State Highway 26 east for 30 miles. Turn right on Hogan Dam Road and continue for 3 miles, then follow signs to park headquarters. Event parking and the start of the course is at the Observation Point and Picnic Shelter near park headquarters. The 45 mile bicycle ride begins at the Hogan Dam Reservoir Administration Offices in Valley Springs, California. 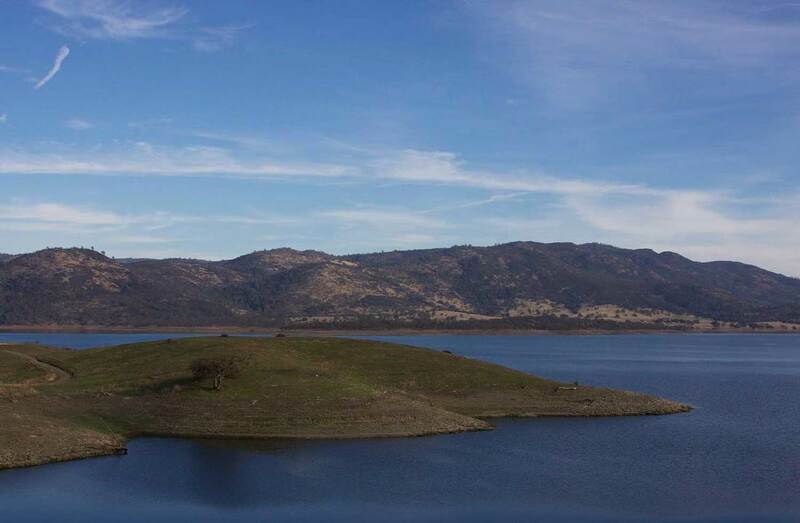 Cyclists will start at Hogan Dam in the California Foothills, ride through the the historic railroad town of Valley Springs and then beside the historic Pardee Reservoir. This part of the course features a ride across the spillway and a historic 1920’s bridge before riding to the Pardee Overlook Rest Stop. The ride continues to Stoney Creek Road, a fast downhill section taking cyclists into Historic Buena Vista Rest Stop. The route then heads out to Lake Comanche and a final rest stop is located at Camanche South Shore Campgrounds, Mile 29. The ride then returns to Valley Springs along Burson Road and Rancho Calaveras. The final climb of this ride is up to Hogan Dam Reservoir. ​The 25 mile bike ride begins at the Hogan Dam Reservoir Administration Offices. This shorter route takes cyclists through Campo Seco, a gold rush town and returns back to Valley Springs on the same as the 45 mile ride along Camanche Road, Burson Road and Rancho Calaveras. Rest Stops are in Campo Seco and Camanche South Shore Campgrounds. The Walk4Art location starts at the New Hogan Administration Office. 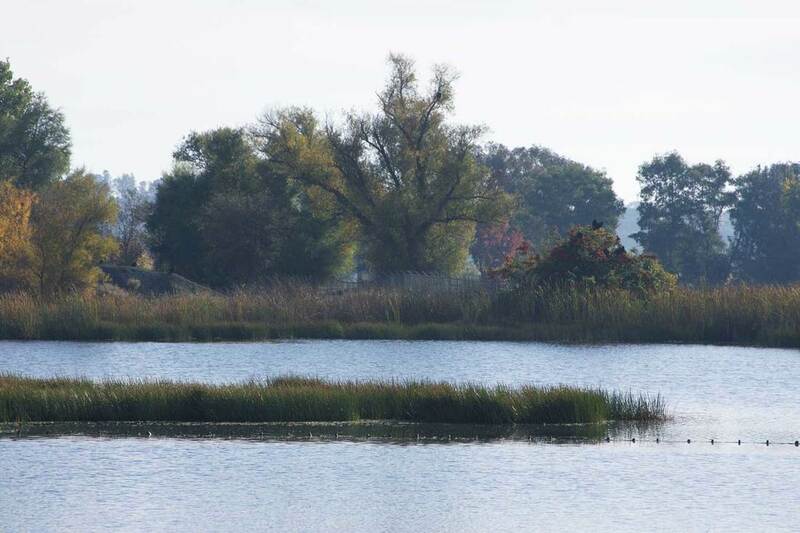 This easy out-and-back four-mile trail connects Park Headquarters with the Marina and Acorn West Campgrounds. The Walk4Art walking path is smooth and well maintained with no steep inclines. This multi-use trail starts at the small parking area north of the park headquarters. From there it travels above the water on a crushed gravel and a number of interconnecting sections of road. 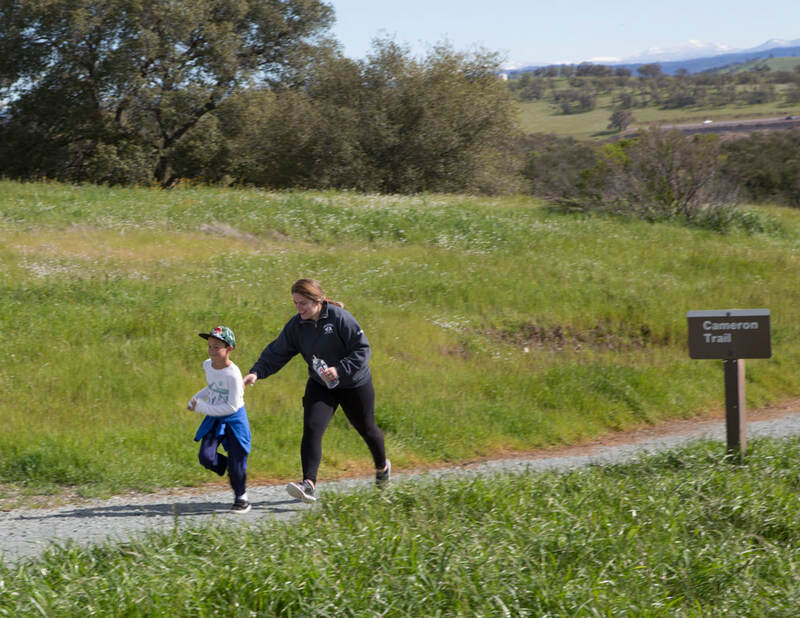 The wide trail provides easy access to the Wrinkle Cove area, Fiddleneck area, Acorn Campground, and Oak Knoll Campground, an eventually ends at the Coyote Point Trail. A rest stop is located at Wrinkle Cove.